Standard Industrial & Automotive Equipment has a wide selection of industrial pressure washer hose reel products from top pressure washer hose reel brand Reelcraft. Reelcraft pressure washer hose reels, rated up to 5000 PSI, are designed with durability in mind, and can carry up to 425 feet of hose. 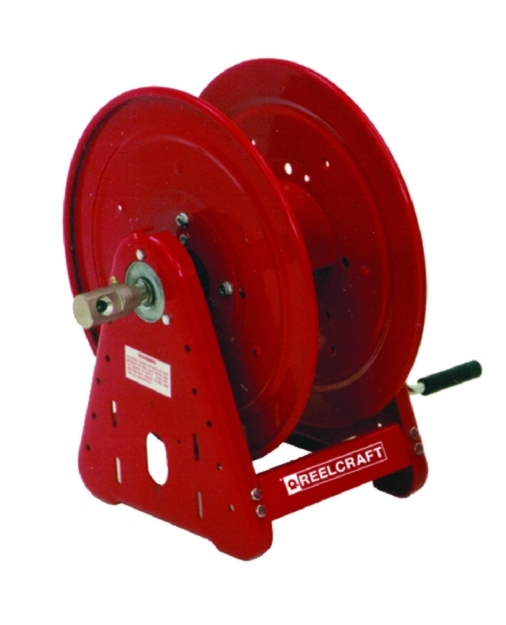 The steel construction and compact design of Reelcraft pressure washer hose reels will extend the life of your hose and promote maximum efficiency. Options in the line include the hand crank pressure washer hose reel, retractable pressure washer hose reel, and electric pressure washer hose reel. Reelcraft Super Swivel designed pressure washer hose reels can withstand low pressures, medium pressures, and high pressures, as well as temperatures, and a broad range of chemicals. 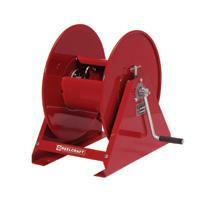 All Reelcraft pressure washer hose reels are made in the USA and come with a standard 2 year warranty. For the best in pressure washer hose reel products, shop below today! You'll find retractable, industrial, electric pressure washer hose reels.